The Chemical Brothers (Ed Simons and Tom Rowlands) have released a new album, No Geography, today via Astralwerks. Now that the album is out, you can stream the whole thing below. Also below are The Chemical Brothers' upcoming North American tour dates. Last September they shared the album's "Free Yourself" (and in November they shared a video for the song featuring a dance revolution at a robot factory). Then in January they shared another song from the album, "MAH," via a video for the track. Then in February they shared another new song, "Got to Keep On," along with a Michel Gondry-directed video for the song. Then they shared another song from it, "We've Got to Try," via a video for the track featuring a dog who is trained to be a Formula 1 racecar driver and then eventually an astronaut. They also shared a remix of "We've Got to Try" titled "WGTT15000BPM F1 NEEEUM Mix" that was three seconds long and was touted as "the fastest remix of all time." 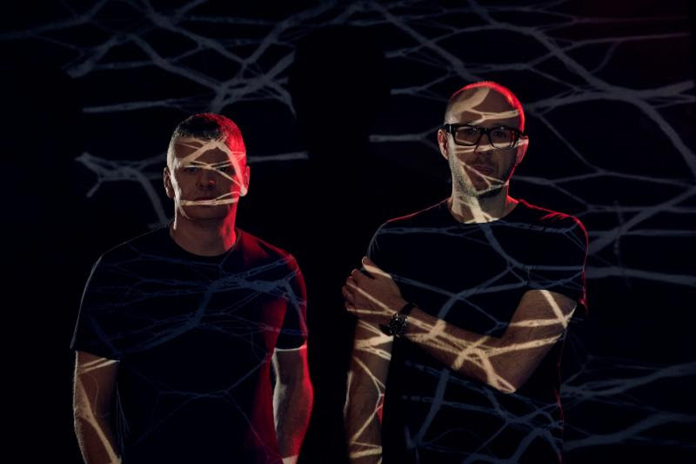 The Chemical Brothers' last album was 2015's Born in the Echoes, which was their first album in five years, although in 2016 they shared a brand new song, "C-h-e-m-i-c-a-l," as well as a video for the song. That song is not on the new album. The first Kohl’s store was a corner grocery store opened in Milwaukee, Wisconsin in 1927 by Maxwell Kohl. It operates 1,155 stores in 49 states. The only state it does not operate in is Hawaii. The company is headquartered at Milwaukee suburb of Menomonee Falls, Wisconsin U.S.